Let go of painful unwanted thoughts. Gain clarity about your partner's past. 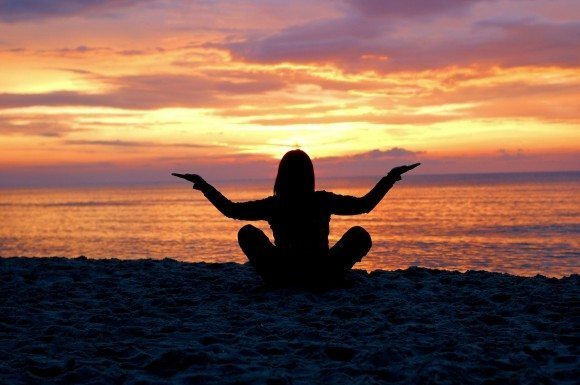 Regain peace of mind. Leave retroactive jealousy behind for good. 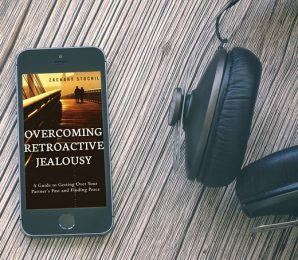 Get your copy of the most popular e-book on the market for overcoming retroactive jealousy, and join thousands of readers who have regained control, and found peace. GET INSTANT ACCESSDownload Your E-Book Now! Thank God I found this book… It put the final nail in this horrible coffin and made me feel like I truly moved on from retroactive jealousy. This book provides a safe, comfortable way to look at the constellation of symptoms associated with retroactive jealousy and provides ways to heal. If you have jealousy, even at all, you’ve just found the antidote! Concise, yet chalk with wisdom, this book is your answer. This is the guidebook for you. Chances are you know how all-consuming, stifling and frustrating retroactive jealousy can feel. Now close your eyes for a moment and imagine your life without it. The possibilities become endless. 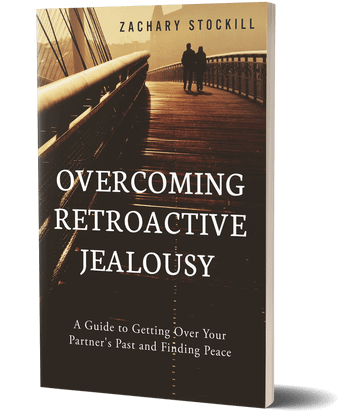 Overcoming retroactive jealousy is essential if you want to enjoy a more passionate, healthy, exciting, and fulfilling relationship. In short: jealousy is a powerful turn-off, while confidence, non-neediness, and true presence are all potent aphrodisiacs. Experience for yourself how fantastic it feels to take a walk in the park, watch a movie, and go to a bar without worrying when you will have your next “attack” of jealous thoughts. Overcoming RJ = freedom. 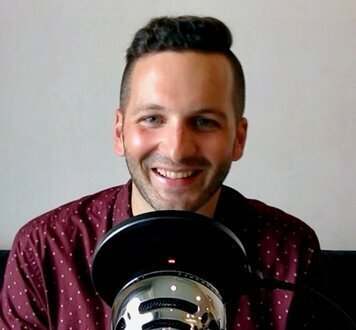 After reading you will feel that you CAN overcome retroactive jealousy, take the power back, and become a stronger, more attractive person and partner in the process. So get excited! Read the book using your desktop computer, laptop, smartphone, tablet, or e-reader. Hi there! 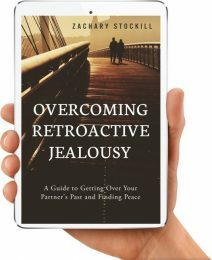 I'm Zachary Stockill, and I'm confident that Overcoming Retroactive Jealousy is the only book you will ever need to help you let go of obsessive jealousy and curiosity about your partner’s past, get control, and regain peace of mind. 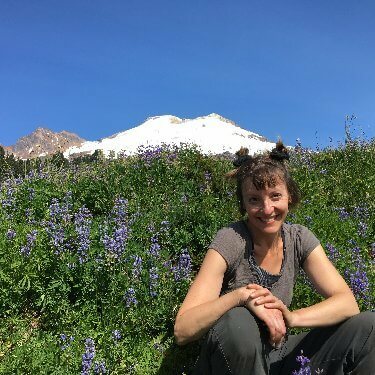 I know what I'm talking about because I've been there -- I write from the perspective of someone who has experienced obsessive retroactive jealousy, and through a process of self-exploration, growth, and hard work, eventually overcome it. My straightforward, easy-to-read guidebook will show you how to do the same. Overcoming Retroactive Jealousy: A Guide to Getting Over Your Partner’s Past and Finding Peace is aimed at men and women who suffer from constant thoughts and questions about their partner’s past relationships and/or sexual history, and who want to let go of painful intrusive thoughts, obsessive curiosity, and "mental movies" concerning their partner's past. Part One: The Situation contains five chapters that deal with what retroactive jealousy is, what it looks and feels like, where it comes from, and what it means for you. Part Two: The Solution offers a practical step-by-step program to overcoming retroactive jealousy. In fifteen jam-packed chapters, I detail effective strategies, practices, and exercises for confronting, and eventually overcoming, jealousy regarding your partner’s past as painlessly and efficiently as possible. I know this step-by-step program is effective because it has enabled me, and thousands of others, to get over retroactive jealousy, and regain control. 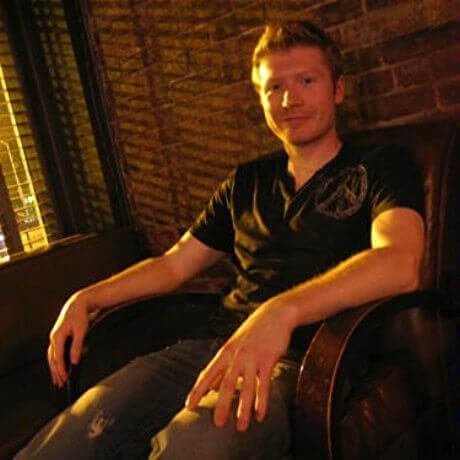 I write from the rare perspective of someone who has experienced crippling retroactive jealousy, and through a process of self-exploration, growth, and discovery, eventually overcome it. Based on my personal experience, and several years of research and interacting with fellow sufferers, I wrote this book to show you how you can do the same. You might currently feel hopeless; like retroactive jealousy is something that you’ll just be forced to “live with” until you die. You might even be severely depressed, mired in obsessive jealous thoughts and confusion. I’m here to tell you that you are suffering needlessly. Zachary Stockill has managed to get a handle on things in a year or two that I've failed at for two decades. It's still a work in progress, but Zach's e-book has helped me come further in the past few weeks than I have for a long, long time. I was always confused because I was not really jealous of partners in the present... jealousy of the past in general has always been problematic for me. Zachary has written an insightful and very useful book dealing with this issue, and should be read by anyone coping with this strange and painful condition. I had reached a point of obsessive jealous thoughts about my partner's past and could find nothing to help allay my fears or guide me on the path to getting over it. By dumb luck I found his website and couldn't buy the guidebook quick enough... I finished the book in 2 days and also signed up for his video course that complement the guidebook. The ideas presented in the guidebook helped me immediately to be able to focus on the reality of the present and not the hallucinations I was having of the past. If you are suffering from retroactive jealousy do yourself the biggest favor that you ever will, BUY THIS BOOK! 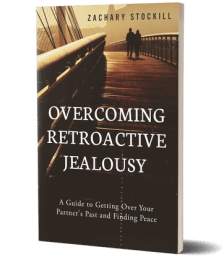 It's not always easy to get over retroactive jealousy, but it can be done and Zachary's book gives you the tools you need to do it! I cannot express to you how grateful I am for your book… The help that your book has given me, and the hope it instilled in me is priceless. It would be an understatement to say that I recommend this book to sufferers of retroactive jealousy. This should be compulsory reading for all sufferers of jealousy. This book has helped save my relationship and has helped me take control of my life. There is hope for sufferers of retroactive jealousy, and Zachary Stockill is our hope. “Overcoming Retroactive Jealousy: A Guide to Getting Over Your Partner’s Past and Finding Peace” has honestly and truly changed my life. If you or a loved one is struggling with retroactive jealousy, trust me and get this book; it will help. It is wonderful to know that there is hope in this struggle. Having been jealous of my partner’s past for many years, discovering Zachary Stockill’s wonderful, easy-to-read book has been something of a revelation for me. The author delves to the “heart of the matter," beginning by looking at his own personal experiences and, gently taking the reader with him, seeks to help us overcome this life-debilitating condition with care, understanding and humility. As one who has experienced RJ with suicidal intensity, I can only thank Zachary from the bottom of my heart for writing this book. Having read this book twice now, I no longer fear for my future or the darkness returning. Your book was better than professional therapy. In fact, on my last visit, I showed the book to my psychologist, and after thumbing through it for a few minutes, he was impressed by it, and said he was going to buy it because it could be useful for other patients of his. I’m not quite 100% yet, but with the help of your book, I’ve gone from feeling helpless all day to functioning at about 90%, with reassurance that I WILL get back to 100%. Bought your book a month ago and read it in two days... 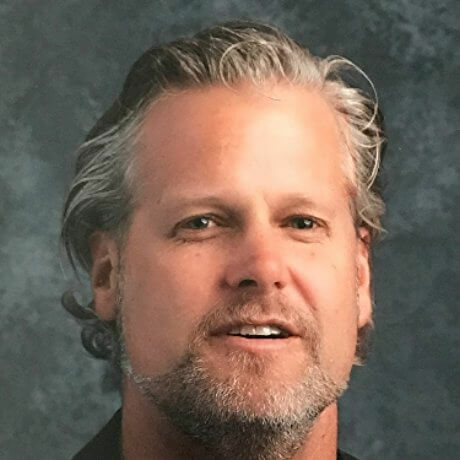 I am 42 years old and was ashamed of my “problem.” It was my issue and despite multiple efforts never found any freedom from my self inflicted torment. Since reading your book I know I am on the right path. I have taken ownership of this problem in my life and stopped playing the victim. I now have tools to use when my mind starts to turn to jealous thoughts… My turnaround times are much shorter. I am enjoying life and intimacy with my fiancé again. She notices the difference in me and is quite proud of me. That’s all I really ever wanted from her. Thank you, Zachary, for giving me my life back. PLUS: if you don't start feeling better within 60 days, it's free! If you read my book and are not completely satisfied, no worries! Just send me an email within 60 days of your purchase and I will immediately refund 100% of your money – no questions asked. My goal is to help you get relief from retroactive jealousy, and that’s the bottom line. So what are you waiting for? Order my book today and see for yourself why, since 2013, it has been the most popular resource available for overcoming retroactive jealousy. Since 2013, my guidebook has helped thousands of men and women from around the world gain clarity and peace of mind, and overcome retroactive jealousy. All prices in USD. Your e-book + bonuses will be available for instant download after payment. Pay with any major credit card from anywhere in the world. Security and privacy guaranteed. Decide on a book package above, click on it, and you'll be taken to the payment gateway. Now, you can either choose to pay with any major credit card from anywhere in the world, or your PayPal account. Security and privacy guaranteed. You receive an automated email/download/your bonus gift(s). The email will contain all the info you need to get instant access to your e-book (and any bonuses). This means that in about thirty seconds from now, you could be on your way to overcoming retroactive jealousy. Get instant access risk-free! And get some peace of mind right now. 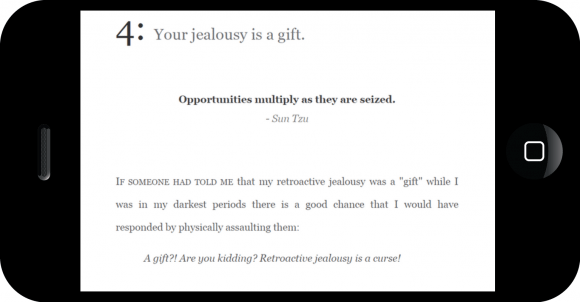 Would you rather order a paperback edition of Overcoming Retroactive Jealousy? Click here. The contents of this website are for informational purposes only and do not constitute medical or psychiatric advice. The content is not intended to be a substitute for medical advice, diagnosis, or treatment.